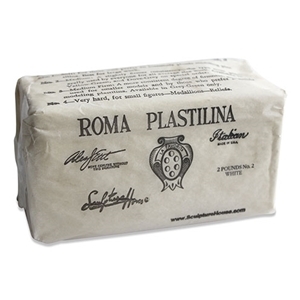 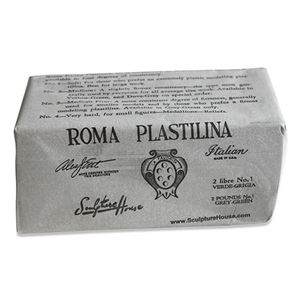 If you want to reproduce your finished model by making a mold and then cast of the piece, then you will want to sculpt using an oil- and wax-based material such as Plastilina. 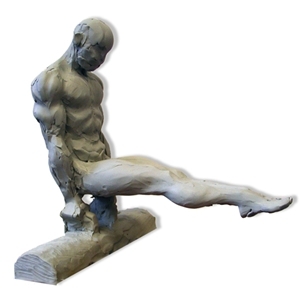 If you want your model to cure naturally producing a finished piece with no further mold making and casting required, then sculpting with a direct modeling material such as self-hardening clay (also known as air-dried clay) would be your choice. 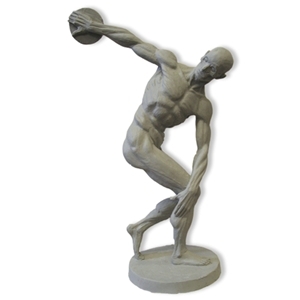 If you want to fire you modeled piece in a kiln, then a water based clay, such as pottery (ceramic) clay would be your best bet. 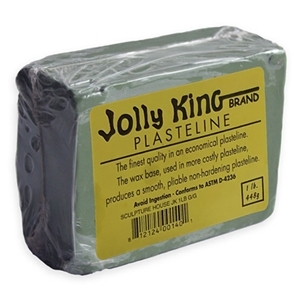 Lastly, while not a medium you would normally think to sculpt in, many choose to directly model with wax; in order to create a finely detailed piece. 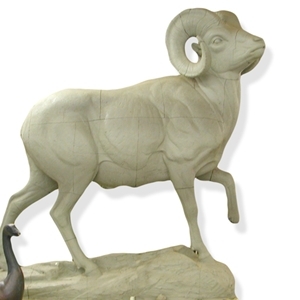 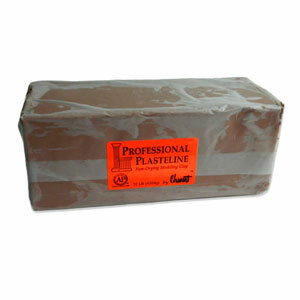 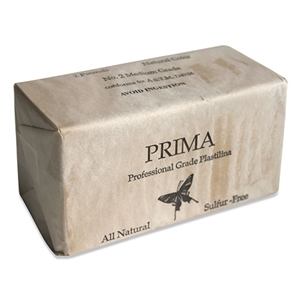 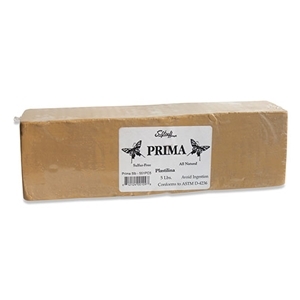 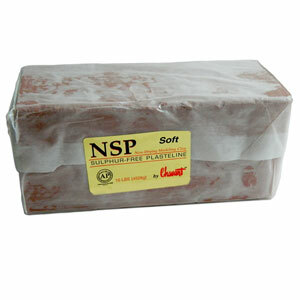 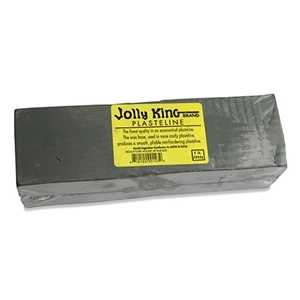 Other carving waxes are ideal for the mold making and casting process.